Just visit your English version to read the current news. 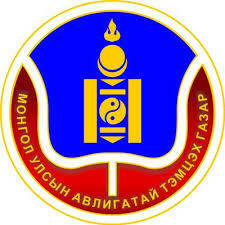 Infomongol.mn also provides monthly, quarterly and annual reports on Mongolia for your areas of interest. We would be very delighted to serve you and be your long term news source. Governments in 119 economies carried out 264 business reforms in the past year to create jobs, attract investment and become more competitive, says the World Bank Group’s latest Doing Business 2018: Reforming to Create Jobs report, which monitors the ease of doing business for small and medium enterprises around the world. Developing countries carried out 206 reforms, accounting for 78 percent of the total reforms, with Sub-Saharan Africa implementing 83 reforms and South Asia implementing a record 20 reforms. A large number of reforms centered on improving access to credit and registering a new business, with 38 reforms each, as well as facilitating cross border trade, with 33 reforms. Business reforms continued at speed in East Asia and Pacific, with regional economies adopting 45 reforms during the past year. The region is home to two of the world’s top 10 ranked economies, Singapore and Hong Kong SAR, China, and two of this year’s top 10 improvers, Brunei Darussalam (for a second consecutive year) and Thailand. Mongolia implemented substantive reforms to boost SME financing through Secured Transactions Reform project. 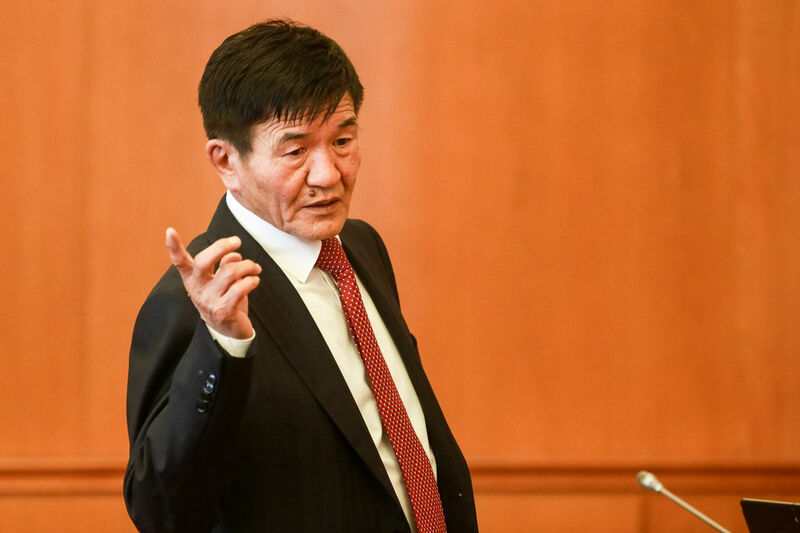 Access to finance is a challenge faced by many Mongolian SMEs, which struggle to obtain bank loans as they do not own land or buildings that banks generally seek as collateral. To address this issue, the International Finance Corporation (IFC), a member of the World Bank Group, and the Ministry of Justice have partnered with the Bank of Mongolia, Mongolia Bankers’ Association, and other stakeholders since 2013 to help reform the country’s secured transactions system to unlock affordable financing for SMEs. As part of the reform, a web-based pledge-notice registry was launched in February 2017, enabling creditors to search for existing interests on movable assets that they intend to use as collateral and to file security interest on their approved collaterals. In addition, the IFC-supported Law on Tangible and Intangible Movable Property Pledge went into effect on March 1, 2017. The new law, along with the registry, allows SMEs to offer moveable assets such as accounts receivable, inventory, livestock, equipment, and future income as collateral to banks – a major move to improve access to finance for SMEs. The system also reduces the need for paper documents and notifies creation of pledge-rights to existing and prospective lenders. To date, around 90,000 pledge-notices have been registered, 38 percent of which is equipment, 24 percent is livestock, 5.4 percent is account receivables, and 2.0 percent is vehicles. Women account for 24 percent of the total borrowers. “We are very encouraged to see the strong early results from this project” said Tuyen D. Nguyen, IFC Resident Representative in Mongolia. “Mobilizing movable collateral to boost access to finance, especially for MSMEs, can play a significant role in Mongolia’s sustainable economic recovery and job creation.” In its annual ease of doing business rankings, New Zealand, Singapore and Denmark retained their first, second and third spots, respectively, followed by Republic of Korea; Hong Kong SAR, China; United States; United Kingdom; Norway; Georgia; and Sweden. This year’s top 10 improvers, based on reforms undertaken, are Brunei Darussalam; Thailand; Malawi; Kosovo; India; Uzbekistan; Zambia; Nigeria; Djibouti; and El Salvador. For the first time, the group of top 10 improvers includes economies of all income levels and sizes, with half being top improvers for the first time – El Salvador, India, Malawi, Nigeria, and Thailand. The report also monitors hurdles faced specifically by women in the areas of Starting a Business, Registering Property and Enforcing Contracts. This year’s report records a welcome reform by the Democratic Republic of Congo, which eliminated the requirement for women to obtain their husband’s permission to register a business. Note: The rankings are based on the average of each economy’s distance to frontier scores for the 10 topics included in this year’s aggregate ranking. This measure shows how close each economy is to global best practices in business regulation. A higher score indicates a more efficient business environment and stronger legal institutions.